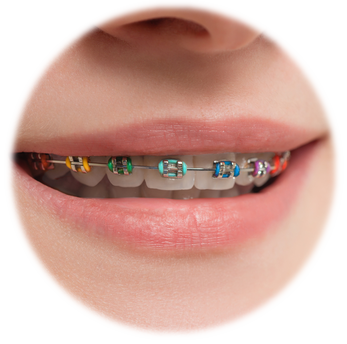 Your New Canaan orthodontist offers fixed braces, the traditional option that's common and available to both adults and teens. 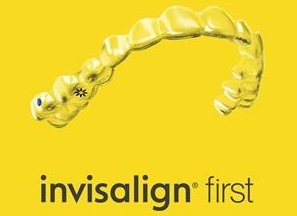 These are attached to the front of each of the patient's individual tooth (called brackets) and are connected by a thin metal wire. This wire begins the slow shifting of your teeth into the preferred, straight position. The time of treatment will range from 9 months to 2 years, perhaps longer, depending on your personal treatment plan. Every patient has their own unique smile, so it is important to discuss this with Dr. Feeney! Call our office at (203) 966-3042 if you have any questions or would like to schedule an appointment.